Located on the rooftop of Pier 8, Café 8 is a unique collaboration between the Hong Kong Maritime Museum and The Nesbitt Centre and creates a progressive environment for members of our society with learning disabilities. This social enterprise not only to provides employment opportunities to those with special needs, but enables them to integrate with the local community, interact with people from all walks of life, and expand their work and life experiences – all of which are essential for their future development. 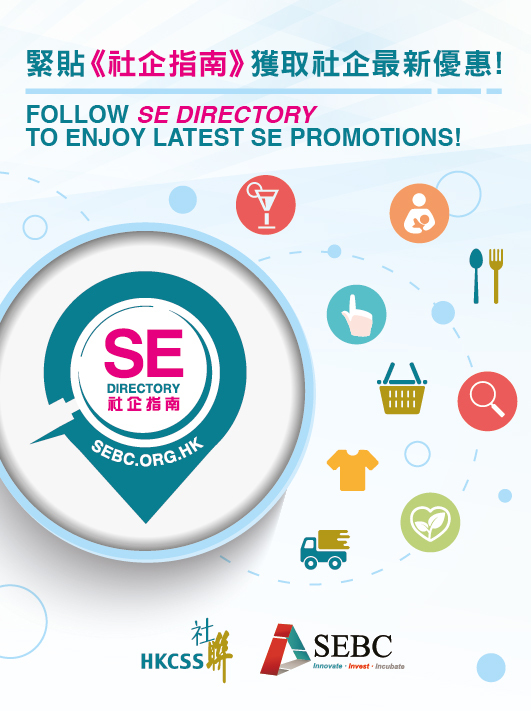 Come and visit one of Hong Kong's hidden gems. Enjoy free Wifi, friendly service, lunch, coffee or tea and meet fellow patrons in a light, bright, convenient location. Wine and beer also served. 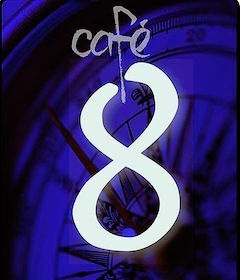 Café 8 provides both students from The Nesbitt Centre and other organisation with job opportunities within a supported environment. Café 8 located on the Rood level of the Hong Kong Maritime Museum provides those in Central with a wide range of beverages, set lunches, afternoon teas etc in a very relaxed and friendly environment.